Sister Jessie Mirco was born May 2, 1929 and went to be with the Lord on September 20, 2014 at the age of 85. Due to the rigors of life she raised her four brothers and sister from the age of nine. She was baptized and was filled with the Holy Spirit under the evangelism of Bishop Daniel Jauhall in Los Angeles, California. 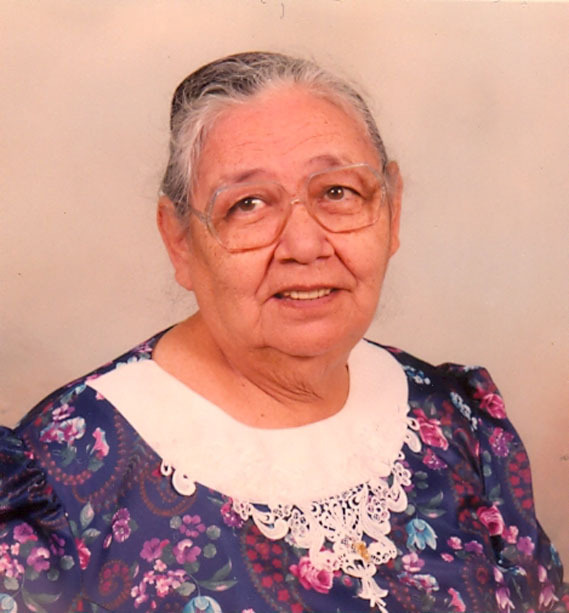 Bishop Antonio C. Nava was her first pastor. God used his ministry and counsel to prepare her for her own calling, without her knowing the Lord’s plans. Bishop Isaac H. Cota was born Independence Day 1929 to patriarch Epifanio and Lupe Cota. 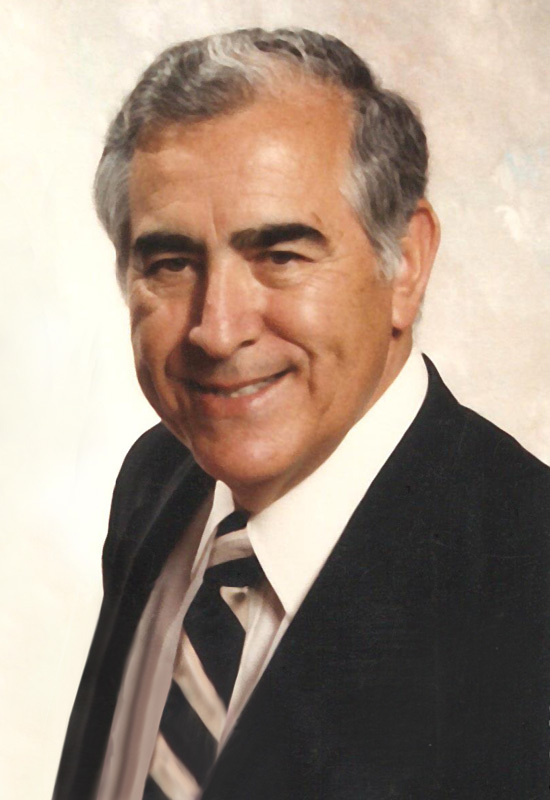 A son of the Apostolic Assembly, his father planted or helped to plant more than thirty-five churches throughout the San Joaquin and Imperial valleys. It was in 1929, the year of his birth, that patriarch Antonio C. Nava commissioned his father to the church in Tulare, California. This church Bishop Isaac would later receive in 1962, and thus an eighty-five year legacy was established of Apostolic ministry in Tulare by the Cota family.